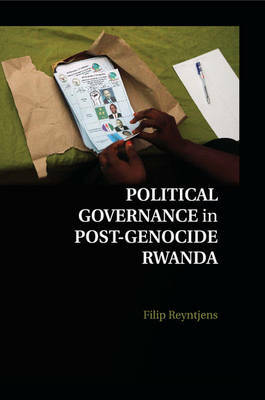 Filip Reyntjens's book analyzes political governance in post-genocide Rwanda and focuses on the rise of the authoritarian Rwandan Patriotic Front (RPF). In the aftermath of the 1994 Rwandan genocide, the RPF has employed various means - rigged elections, elimination of opposition parties and civil society, legislation outlawing dissenting opinions, and terrorism - to consolidate power and perpetuate its position as the nation's ruling party. Although many international observers have hailed Rwanda as a 'success story' for its technocratic governance, societal reforms, and economic development, Reyntjens complicates this picture by casting light on the regime's human rights abuses, social engineering projects, information management schemes, and retributive justice system.